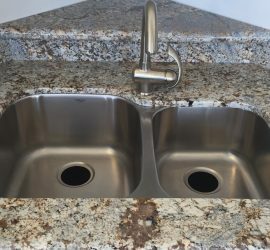 When it comes to fine wood cabinets and gleaming granite countertops, no-one can match Pro-Select Design’s price, quality, service and selection. Guaranteed. Because we own and operates six factories and warehouses with in-house cabinet makers, stonecutters and designers, Pro-Select Design lets you skip the middle-man and buy factory-direct. Whether you’re a contractor, builder or dealer, no job is too big…or too small. 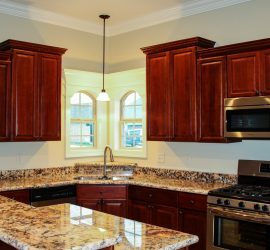 With our large inventory and superior service, we can provide cabinets and countertops for one house, one unit or 100 units. 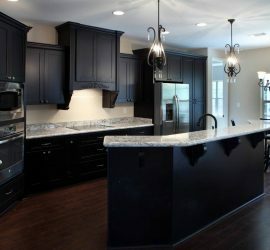 Pro-Select Design’s commitment has always been to manufacture some of the world’s finest and most unique cabinets and granite countertops. But we also design functional structures that are affordable to the market. 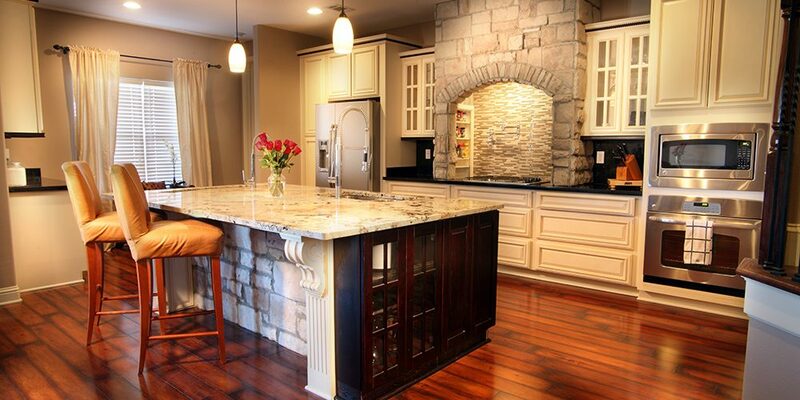 At Pro-Select Design, our customer’s satisfaction has always been…and will always be…our top priority.